You may be surprised to learn that there are other outlets for gaining knowledge besides podcasts. 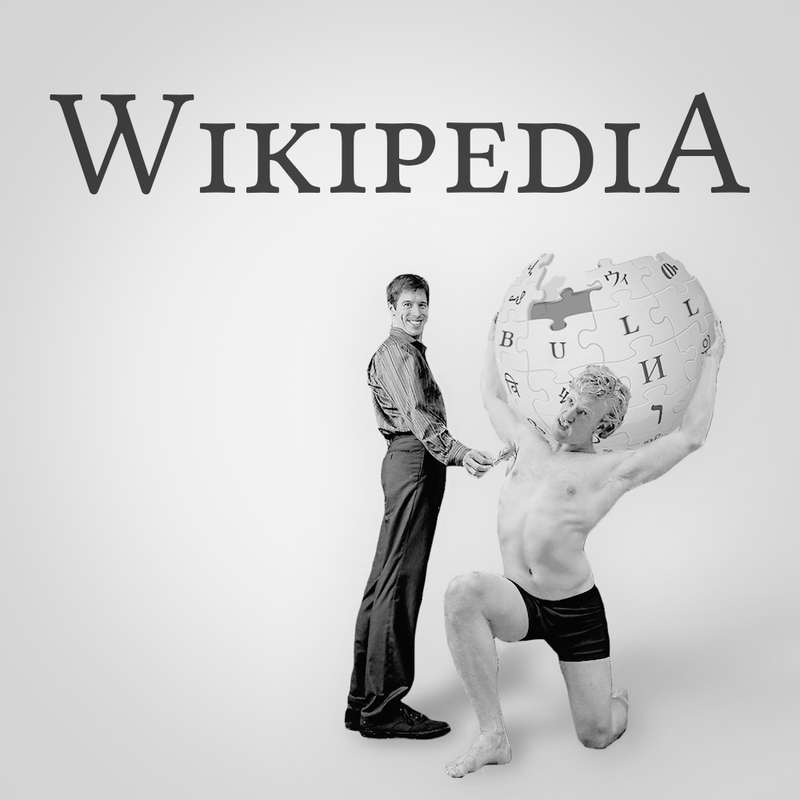 One of the most prevalent in this day and age, despite being riddled with errors, is Wikipedia, a veritable melting pot of information. Join Taylor and Kevin as they weigh the pros and cons of giving all of society a tyrannical reign over the truth.